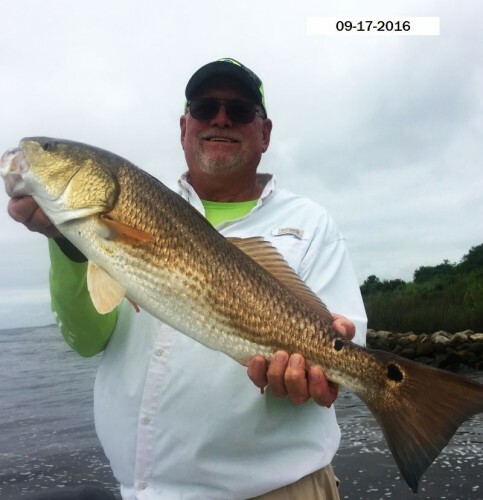 September 30, 2016 Troy A. 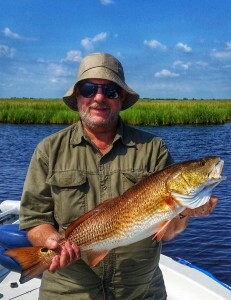 & Family Have a Fun Day on Lake Calcasieu with Captain Tommy!!! 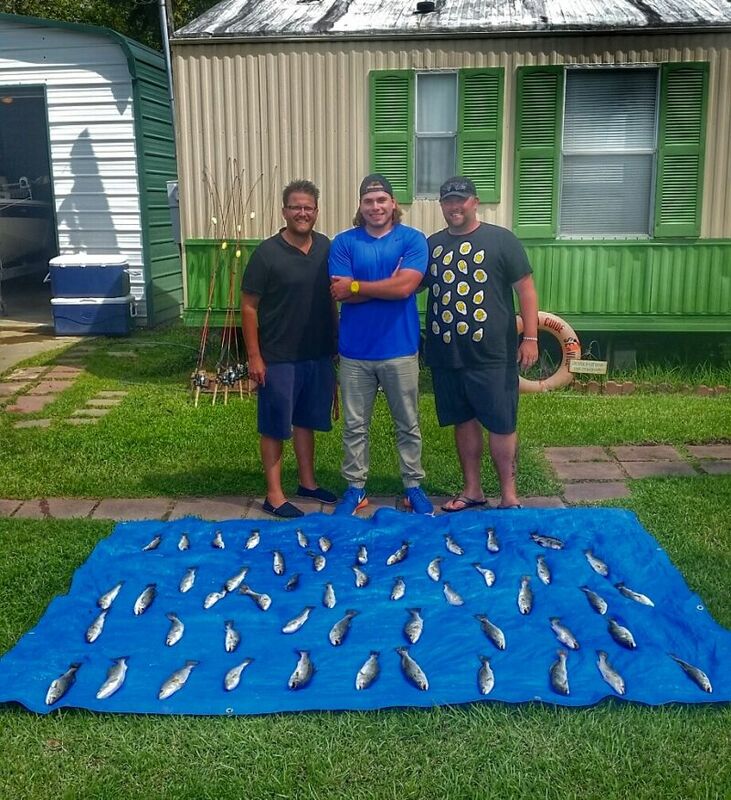 September 26, 2016 Chris M. & Friends Chance & Gabe Catch a Nice Mess of Lake Calcasieu Trout with Captain Tommy!!! 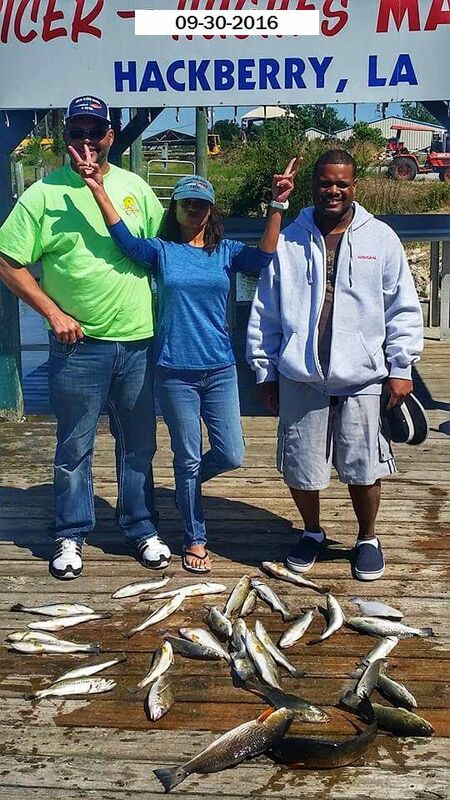 September 26, 2016 Chris M. & Friends Chance & Gabe Catch a Nice Mess of Lake Calcasieu Trout with Captain Tommy! 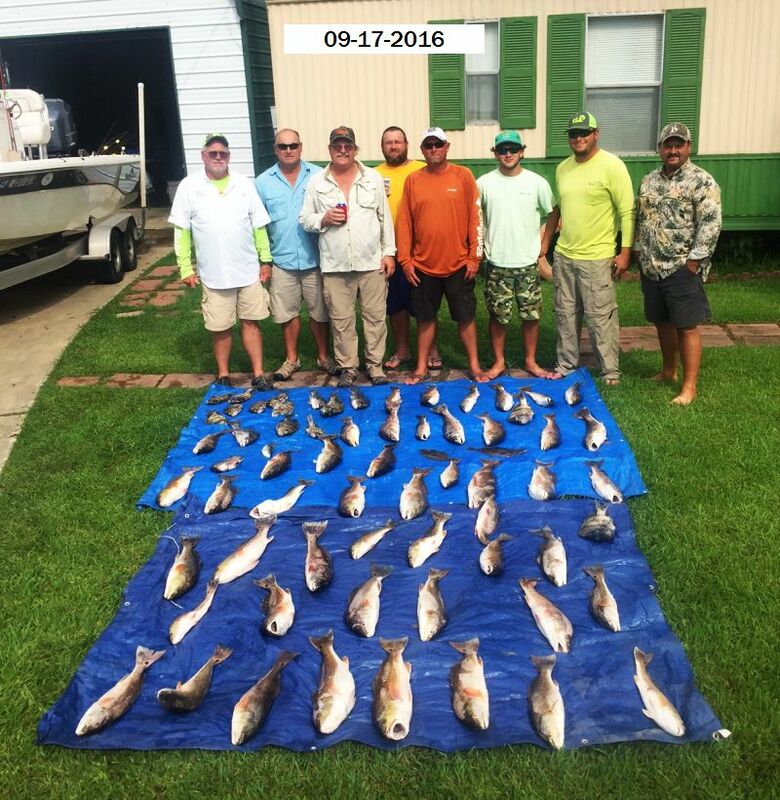 September 25-2016 Ben S. & FRamily Have a Fun Day on Lake Calcasieu with Captain Tommy!!! 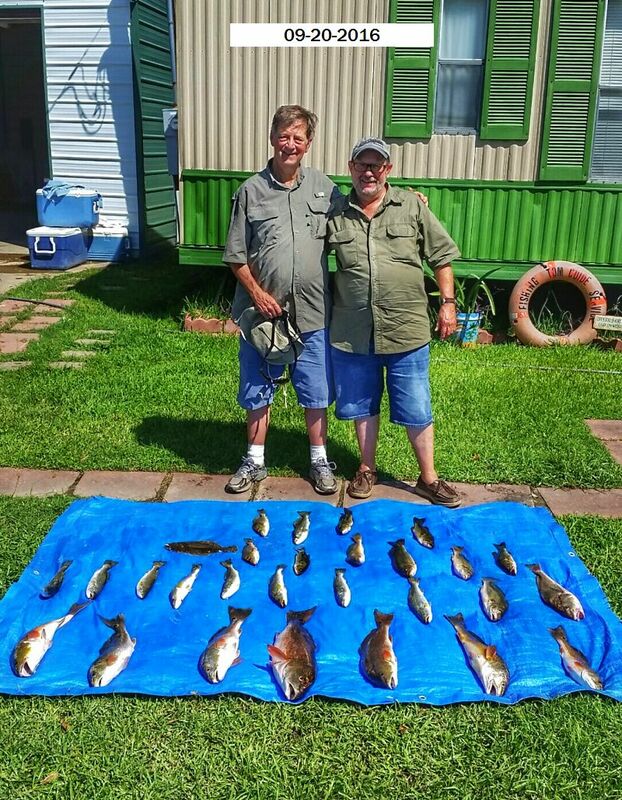 September 20, 2016 Bill B & Brother Robert Have a Fun Day with Captain Tommy!!! 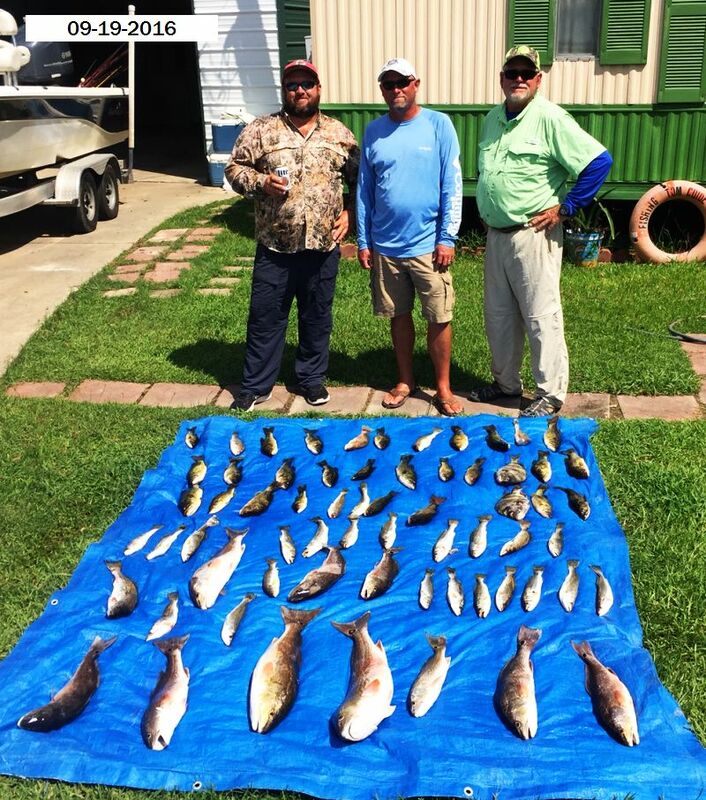 September 19, 2016 Great Day on Lake Calcasieu For Justin, Big Mike & Little Mike. 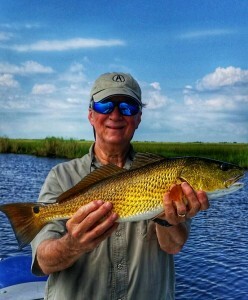 64 Nice Ones With Captain Tommy!!! September 17 Garret U. 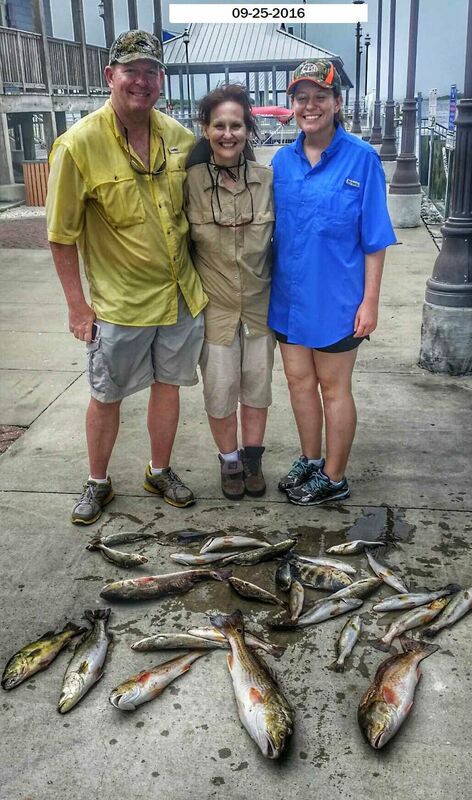 & Friends Have a Great Day Catching a Limit Of Calcasieu Bronze Beauties with Captains Tom & Tommy!! !